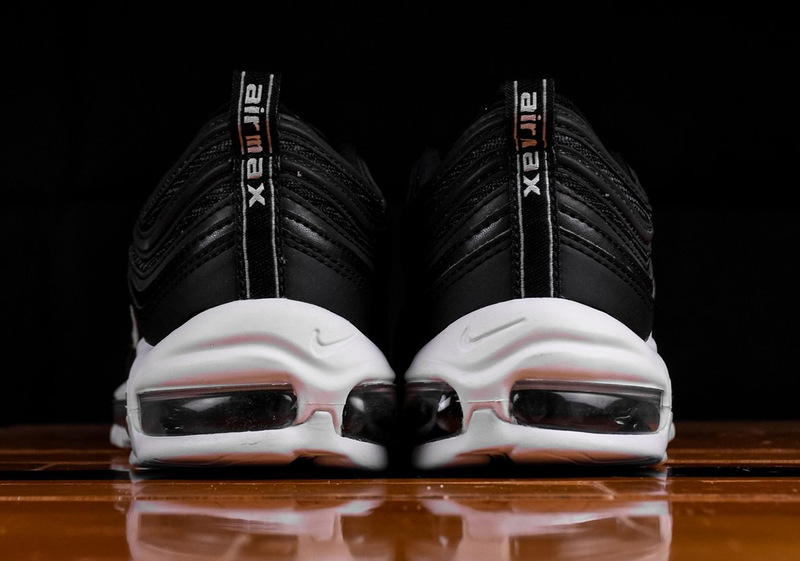 Air Max season is in full swing with Air Max Day less than a week away. 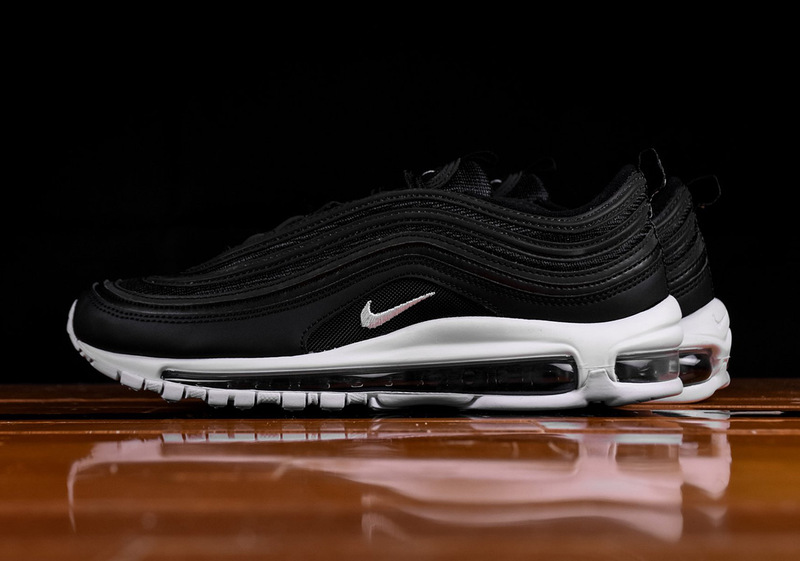 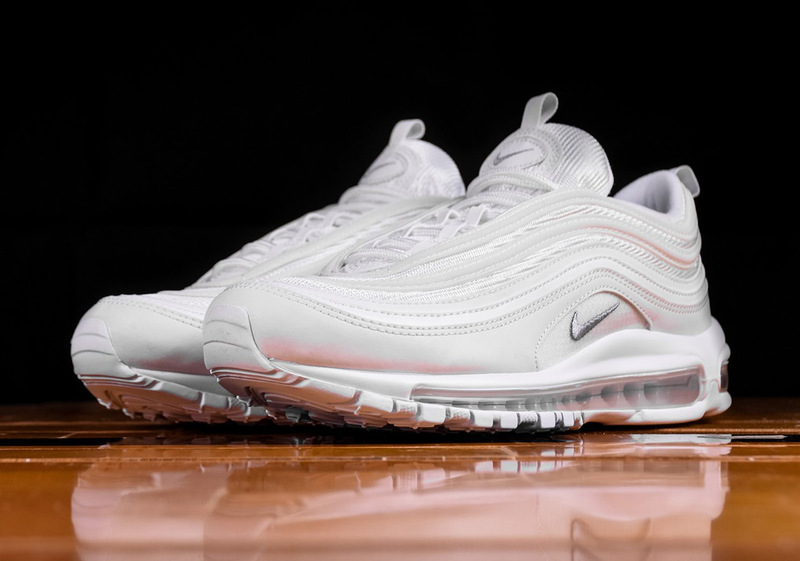 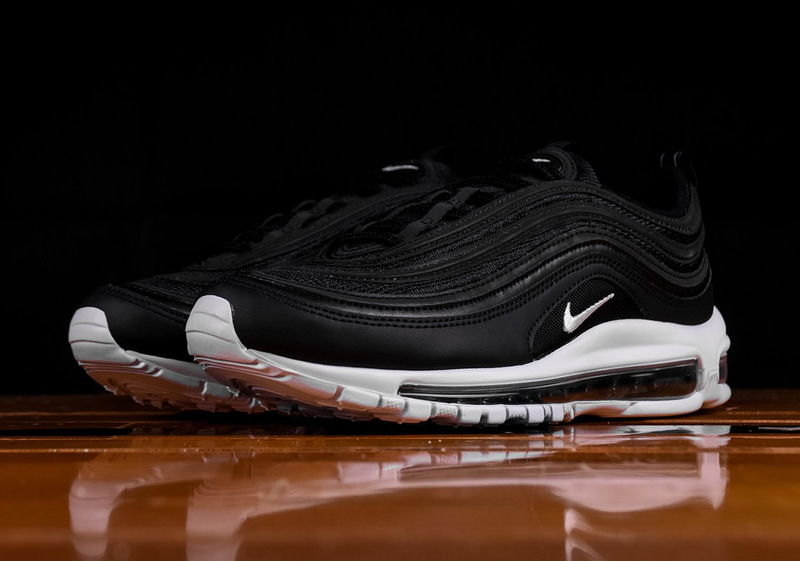 There’s currently a plethora of great Air Max both classic and brand-new on the market, and two much-loved colorways of the Air Max 97 that originally released in August of last year – an all-white pair and a black/white pair – are making a return to shelves. 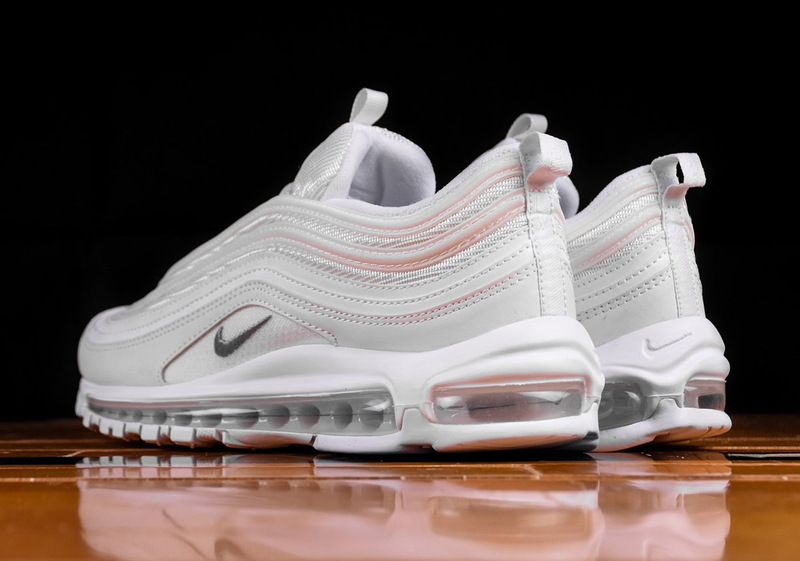 The all-white pair features a completely tonal upper composed of white mesh, white reflective piping, and a white midsole with no additional color save from the silver swoosh adorning the midfoot and the small silver detail on the tongue. 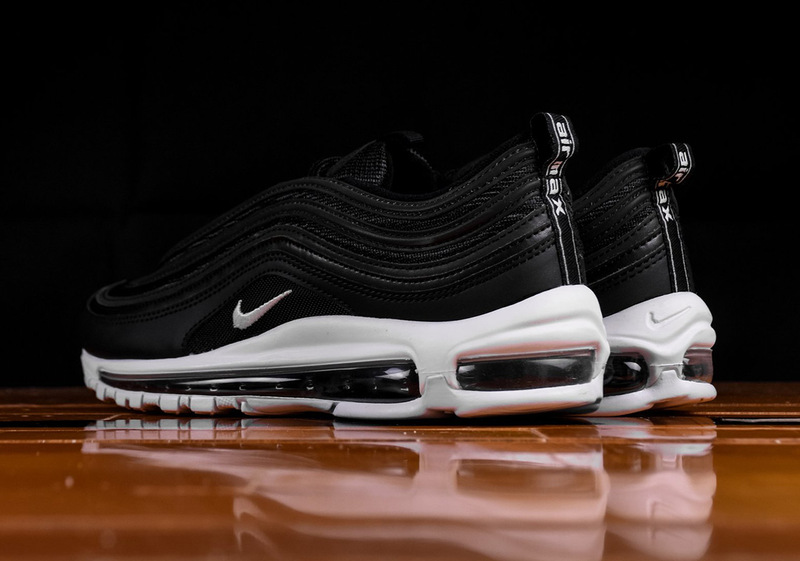 The black pair features a tonal black upper with the same reflective piping, a white midsole and outsole sandwiched with a contrasting black air bubble, and small white details on the swoosh, heel and tongue. 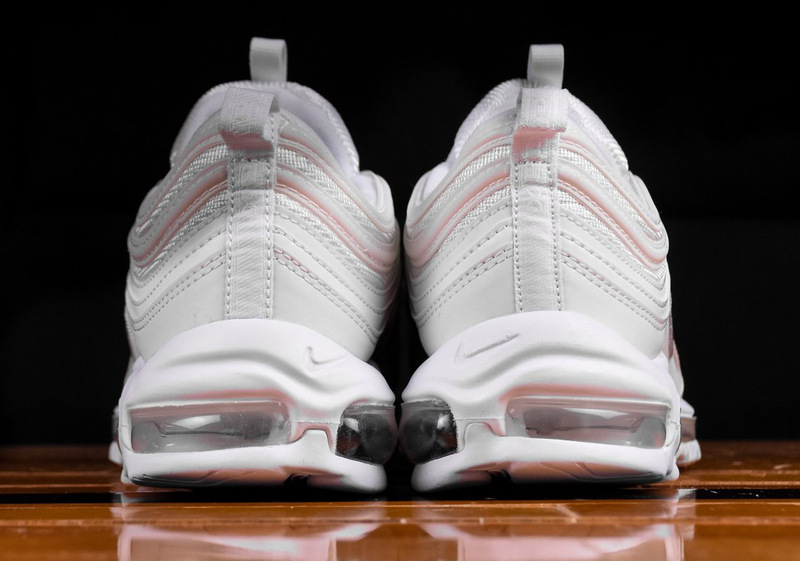 If you missed out on these stately Air Max last year or you just want another pair, both colorways are available now at Renarts and will be available from Finish Line April 1st. 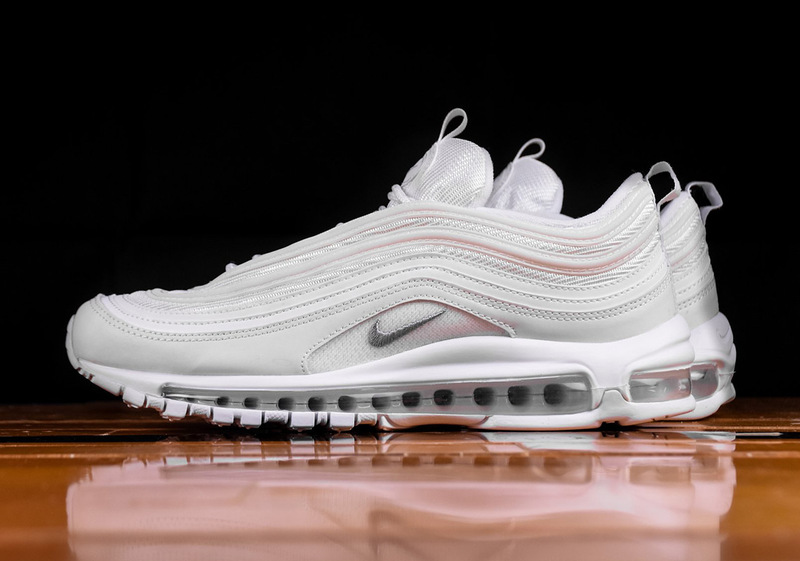 UPDATE: The Air Max 97 is available now in white and black (men’s sizes) from Finish Line and white (women’s sizes) from JD Sports.